Parsnips have a nutty, slightly sweet taste when they are in-season, with hints of cinnamon or nutmeg. After cool weather sets in, they get even sweeter. 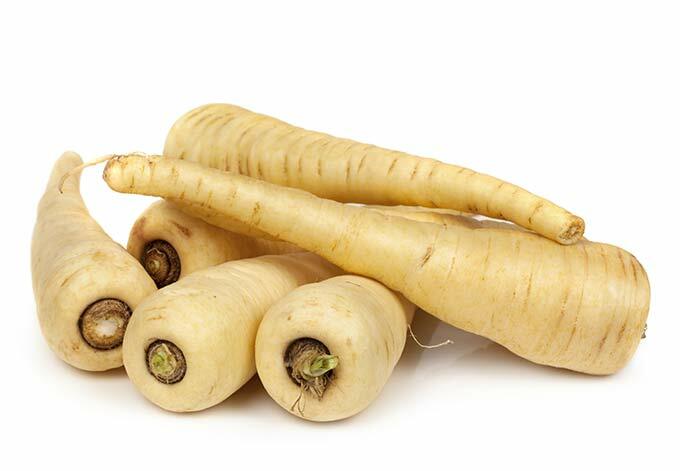 When are parsnips in season? 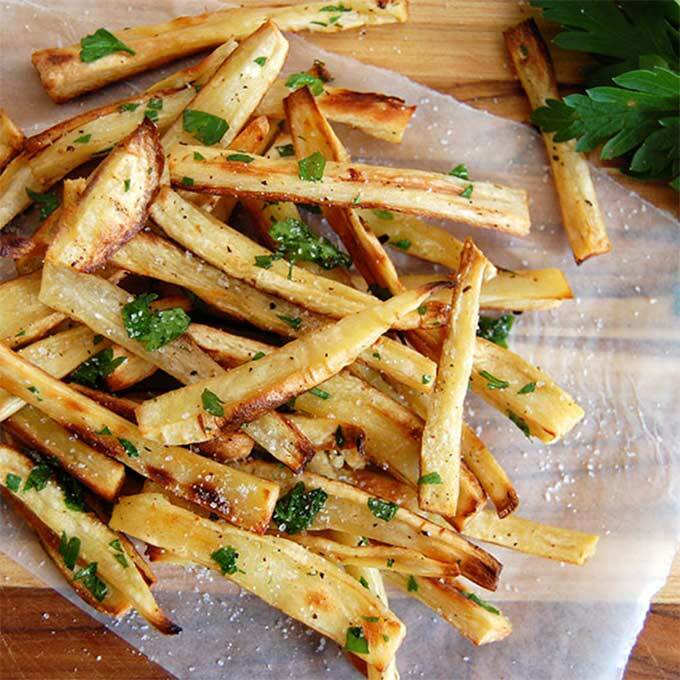 Parsnips are in season throughout fall, winter and spring – starting around September. They turn starches into sugar over winter to get ready for new growth in spring, so ones that are harvested in very early spring can be really tender and sweet. But if harvested too late, after the plant creates new leaves, they become tough and woody. See what else is in season at the same time: January, February, March, and September, October, November, and December. To select: Like carrots, you want sturdy roots that don’t give when you bend them (indicating they are no longer fresh). To store: in an open container in the crisper drawer, lasts about 3 weeks. If the tops were on the parsnips, cut them off, as they will draw moisture out from the root. There isn’t specific data on the pesticide use on parsnips from the EPA or Consumer Reports resources. There is no need to peel parsnips, just scrub them clean. 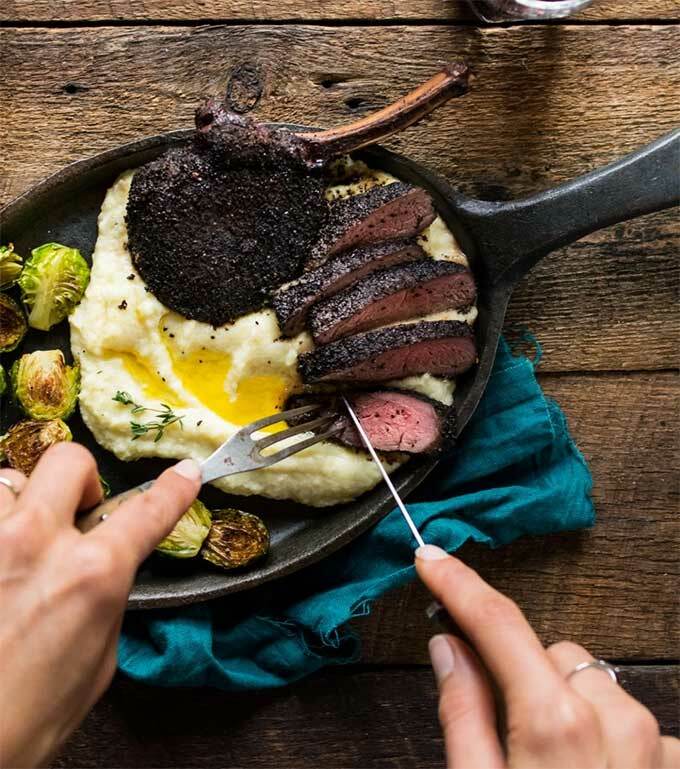 Each recipe in below only uses ingredients that are in season at the same time as parsnips, or ingredients that have a year-round season. 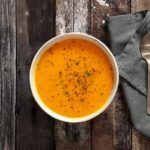 Since their season overlaps with the beginning or end of other fruits and vegetables, the recipes are grouped into early season, late season, or anytime they are available. 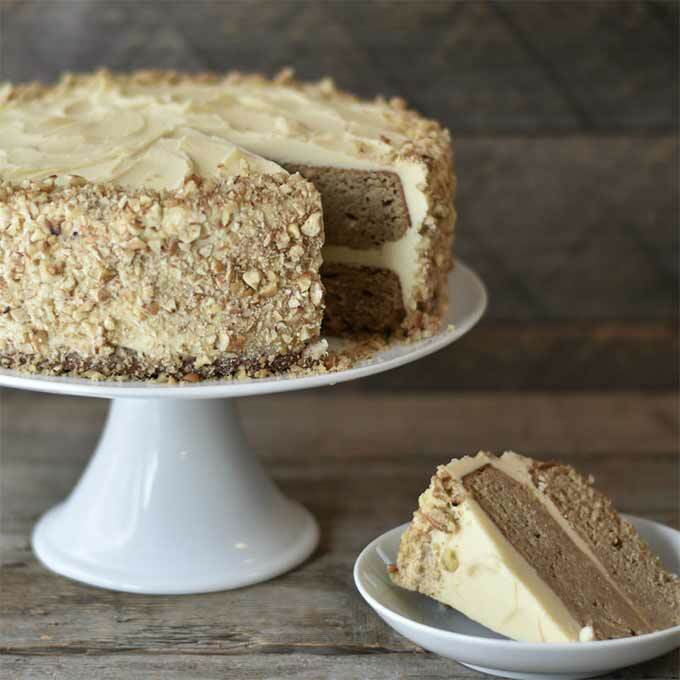 Move over carrot cake – the warm-spiced parsnips are perfect for cake.